Thanks to Lilly Pavlak for forwarding the sad news that Everett Lilly of West Virginia has died at the age of 87. A report, with biographical details and sound recordings, is on Bluegrass Today. 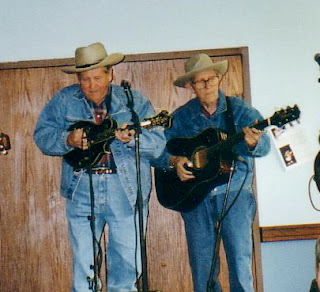 Everett and his brother Bea (d. 2005) belonged to the first generation of Southern rural musicians performing bluegrass, and as with many of that generation their repertoire included many songs and tunes dating from earlier times. Their live performances with Tex Logan and Don Stover were influential in the New England region, and their Folkways recordings were heard by many urban folk enthusiasts. 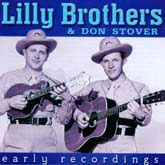 Much of what they recorded is still available on CD.